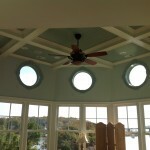 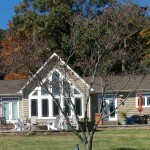 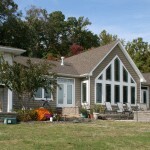 Add A New Room to Your Home Mona Design Build can transform your existing home by adding a sun room, morning room or breakfast room, extend a family room or even relocate and upgrade your master suite. 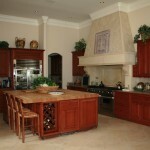 Adding any of these rooms will not only expand your living space but also will surely increase your home’s value. 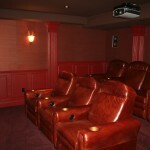 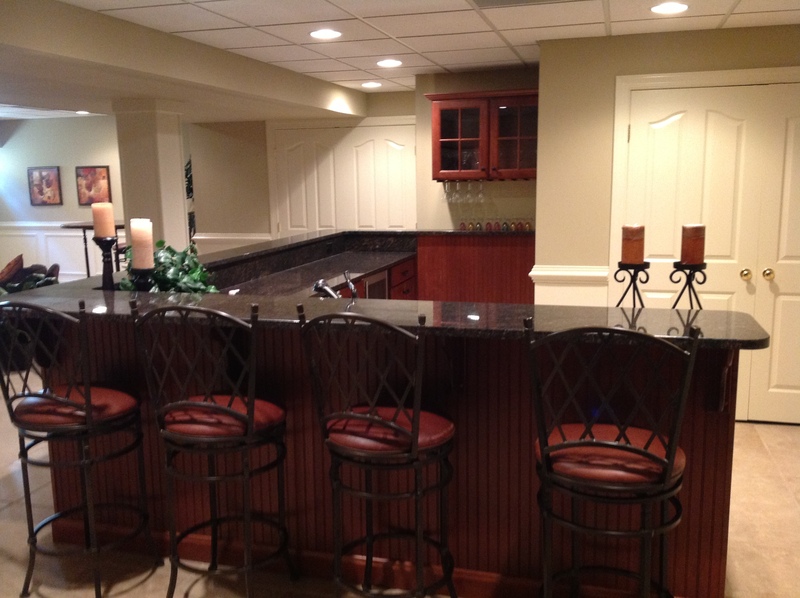 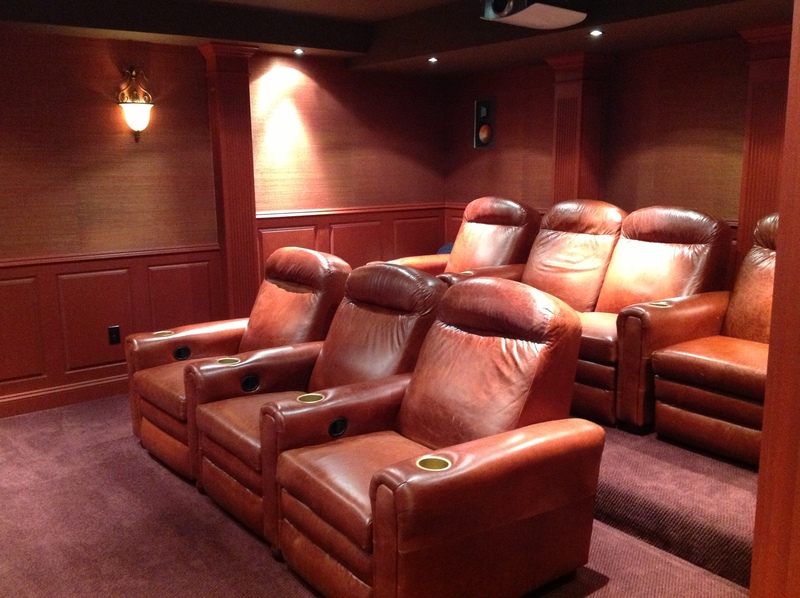 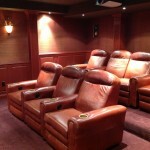 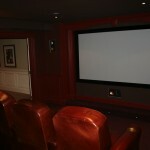 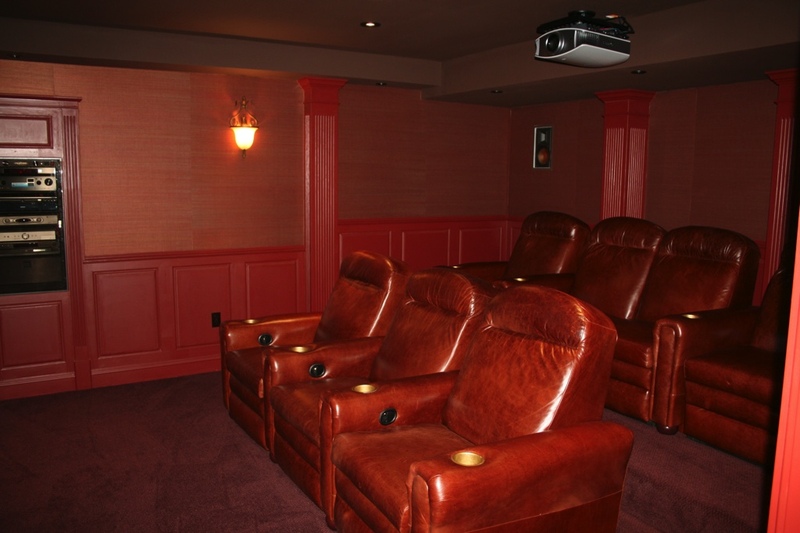 Finished Basement We can transform your basement into a spectacular place for everyday comfort. 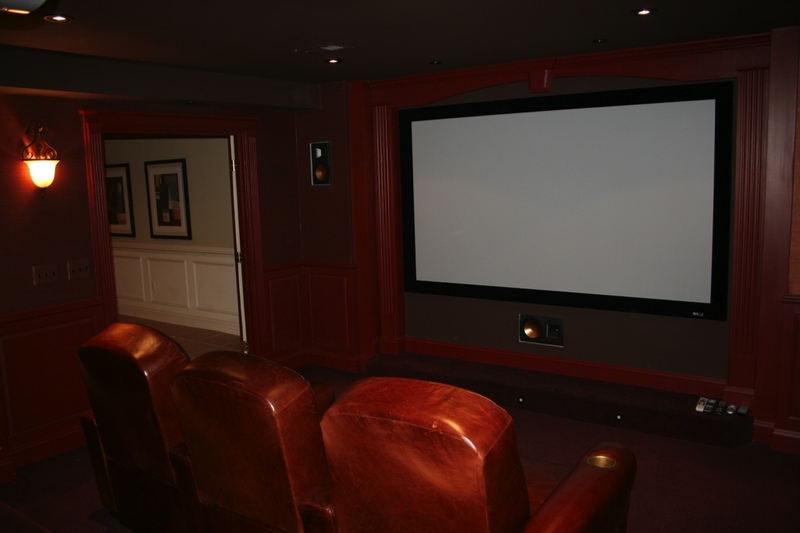 We can help design an inviting space like a new entertainment area, bedroom suite, exercise room or custom home theater space. 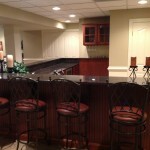 Kitchen and Bathroom Remodel Are you happy with your current kitchen or bath? 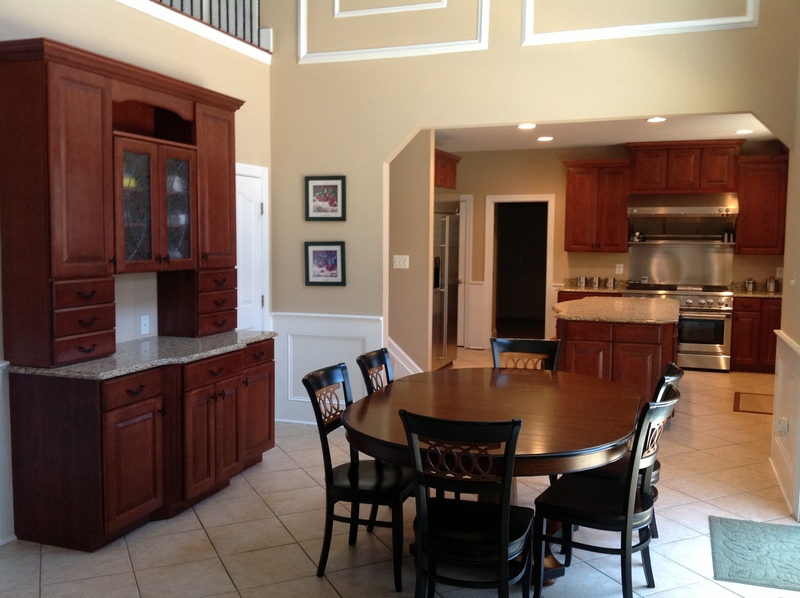 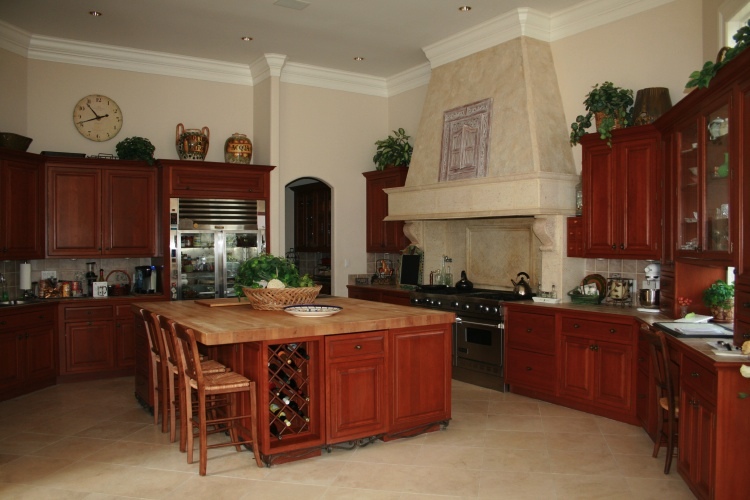 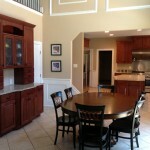 Are your cabinets or appliances 10 years or older? 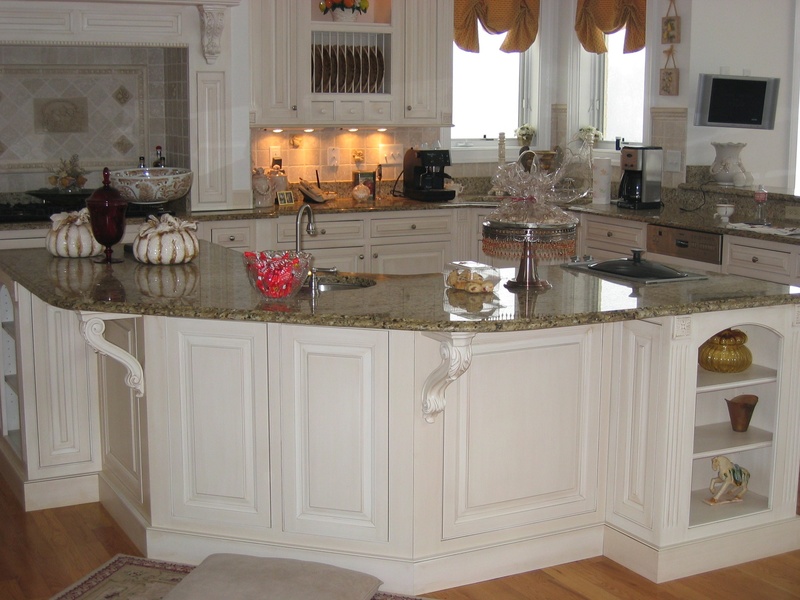 Let us assist in designing an up-to-date kitchen or bathroom with our professional design team. 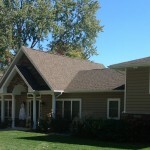 Detached Garage Space You may need additional garage space. 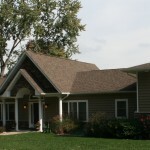 Let us help design a two or three car detached or attached garage to your existing home. 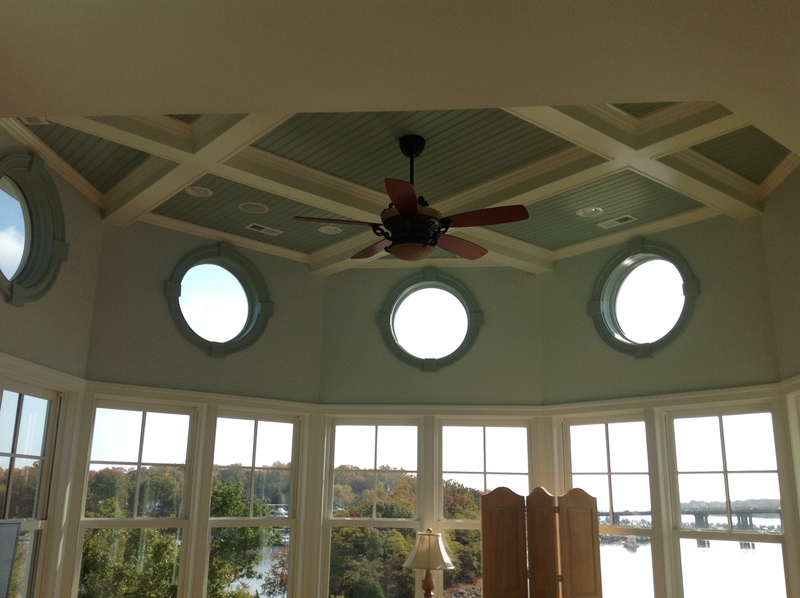 We could also incorporate usable living space above the garage, which can be used for a home office, kids’ retreat, or exercise room.